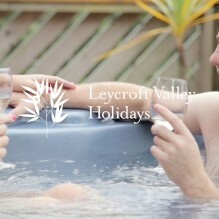 an idyllic location, not far from Perranporth beach is Leycroft Valley Holidays. A great self catering location. 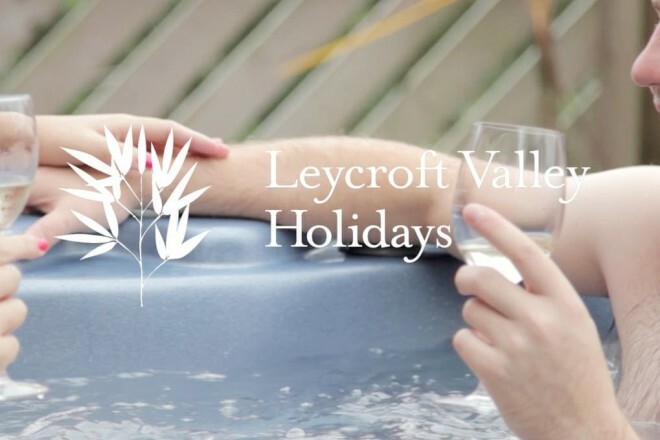 This online video, produced with Wolf Rock Marketing, sits neatly on the Leycorft Valley website where it shows visitors the beautiful sights and wonderful times that await them.